St. Alban's Episcopal Church: November Banner? 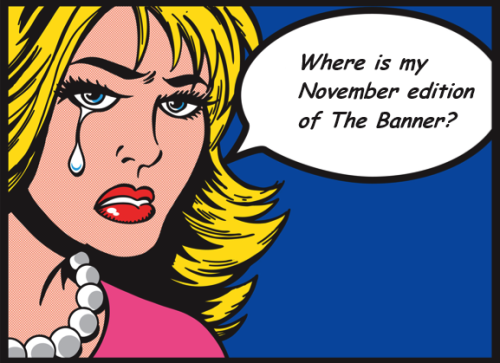 If you haven't noticed, the November 2013 editon of The Banner is late. You can find the current calendar on the tab above. The calendar and rota are available on the sidebar too.